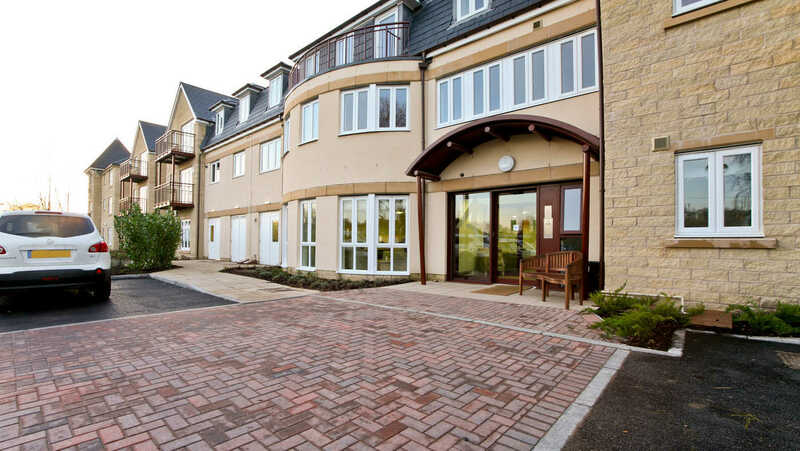 The Laureates is our development of 62 spacious retirement apartments located in Guiseley, near Leeds. 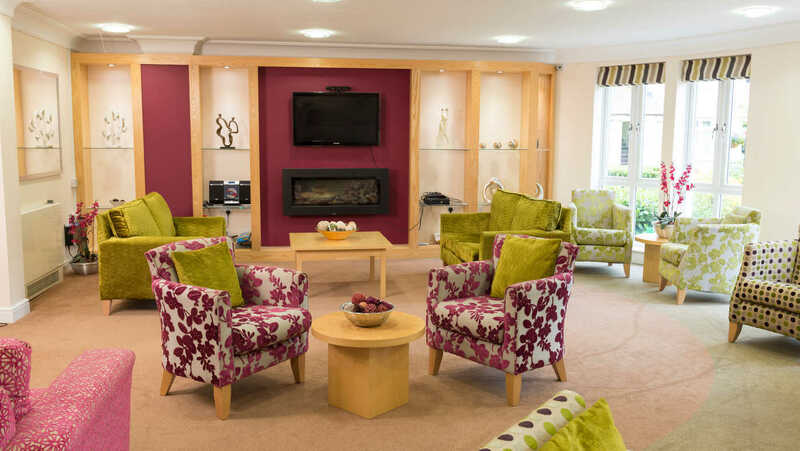 These stylish one and two-bedroom apartments are designed exclusively for today's over-60s, offering a lively and welcoming community of like-minded people as well as on-site care and support if and when you need it. 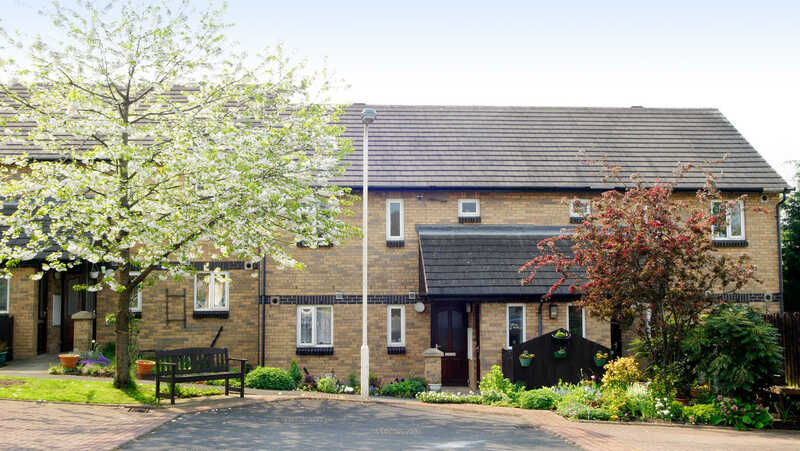 The Laureates offers independent living and peace of mind, wave goodbye to the hassle of external maintenance of your property and enjoy the peace of mind from a manager being on-site during office hours. 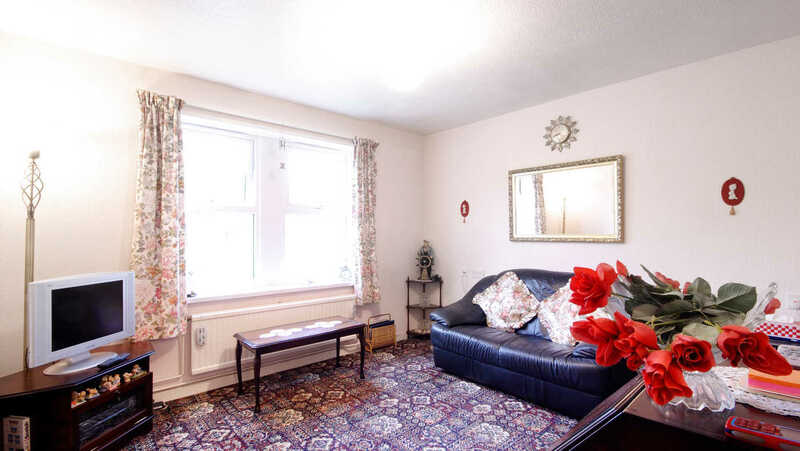 This landmark development is conveniently located in the centre of the town, The Laureates is close to local amenities, including a wide range of shops plus rail and bus links to Leeds, Bradford and the surrounding areas. Its modern design draws on Yorkshire’s heritage and makes day-to-day living tasks effortless. 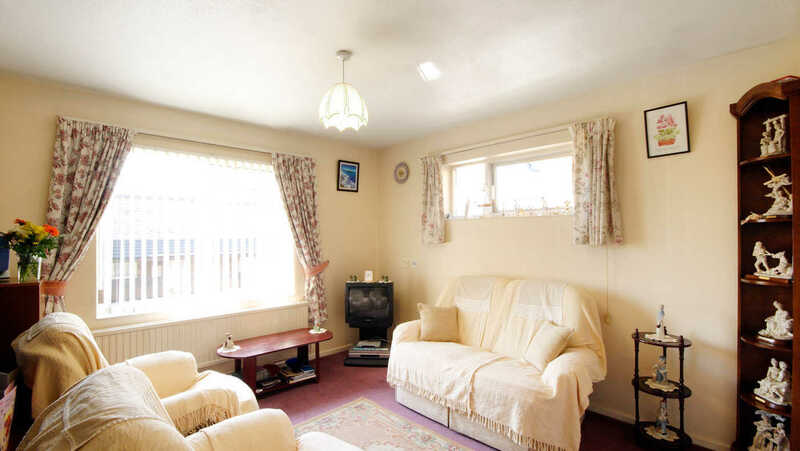 At The Laureates we offer properties for sale and for rent. 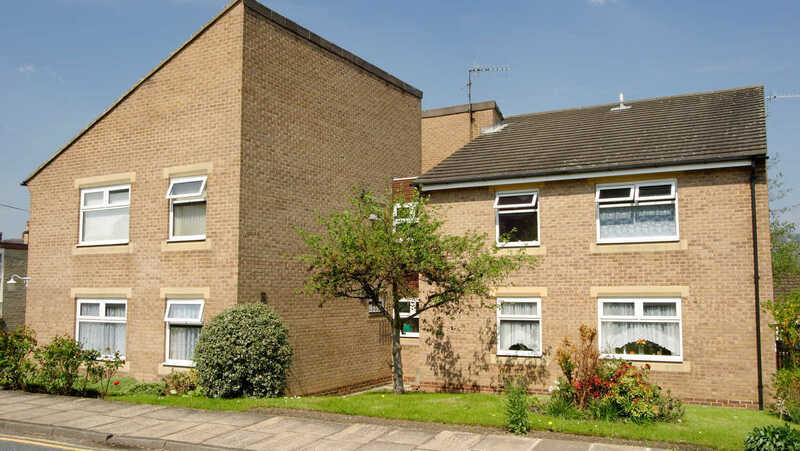 Prospective tenants for rented properties would need to be nominated to us by Leeds City Council. To be nominated by the council you will need to demonstrate a need for our onsite care team. Please contact us for more information on eligibility requirements on 01943 876 228 or speak to Leeds Adult Social Care on 0113 222 4401. If you’d like more information about The Laureates, please get in touch. We’d be delighted to hear from you. 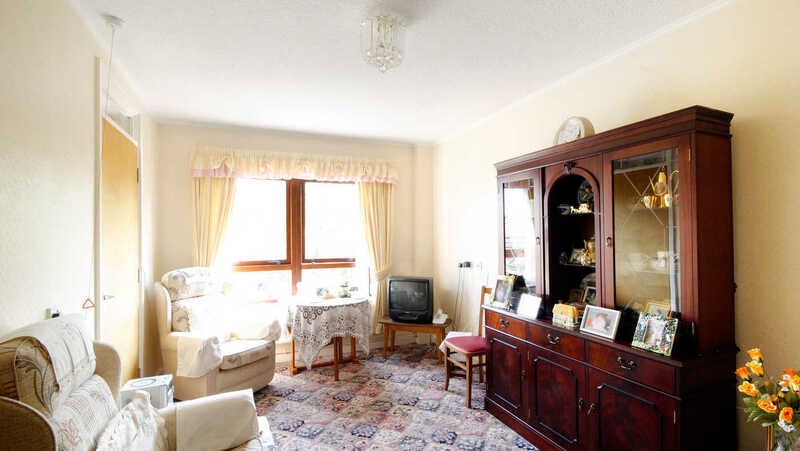 At The Laureates you will be able to take advantage of a range of facilities, whether to enhance your social life or to enrich your private time. You can relax or entertain guests in the stylish and comfortable coffee lounge area which can also be used for social events or booked for private parties. You can keep in touch with family and friends or surf the internet, in the WiFi internet area. 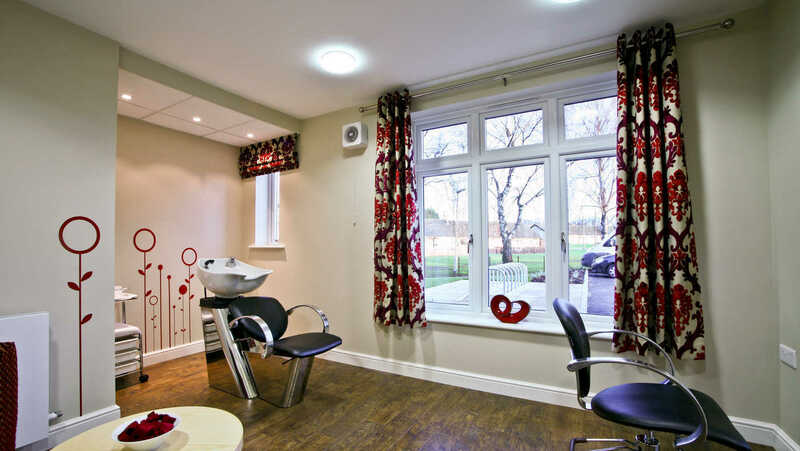 Our spa room and hair salon offer a tranquil retreat where you can indulge yourself with treatments from visiting therapists. Our luxurious lounge, which opens out onto the landscaped courtyard, will be the focus for many social activities throughout the year. At The Laureates you need never worry again about external maintenance and repairs. This is all carried out professionally and the costs are included in the monthly service charge. Each apartment offers generous living areas, and most have external patios or balconies. 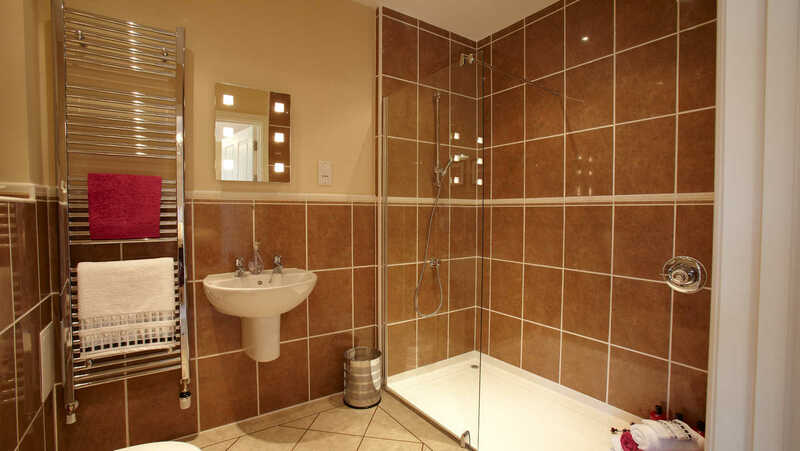 Main bedrooms have direct access to bathrooms. The kitchens offer high quality units and are fully fitted with oven, hob, extractor hood, washer-dryer and integrated fridge-freezers. 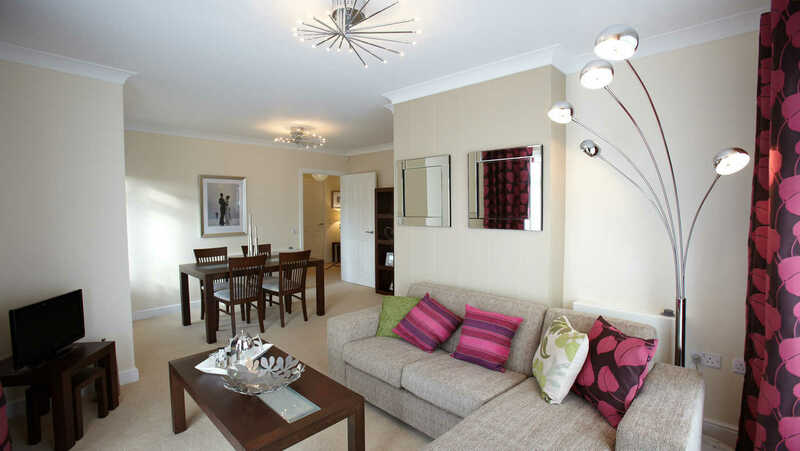 Storage has been carefully considered throughout and many of the apartments feature separate utility rooms. 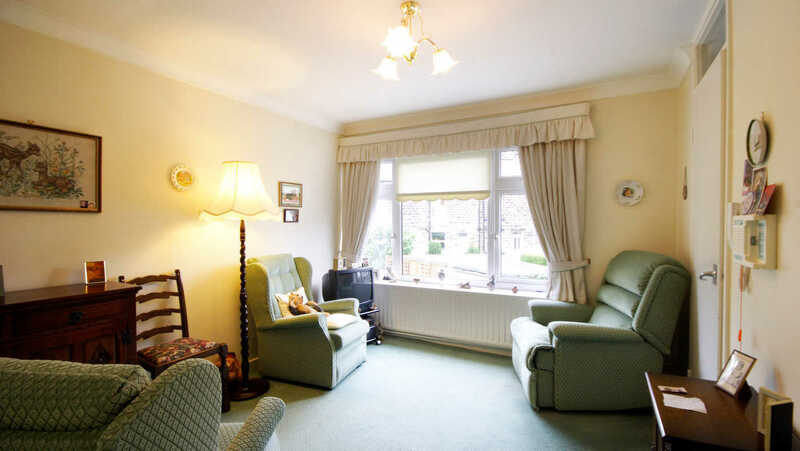 Each home has its own energy-efficient gas boiler and is fitted with the latest smoke detectors and intruder alarms. There’s also an emergency alarm that puts you in direct contact with on-site staff at any time of the day or night. All properties at The Laureates are built to NHBC (National House Building Council) standards and upon completion were issued with a NHBC certificate and associated 10 year warranty. 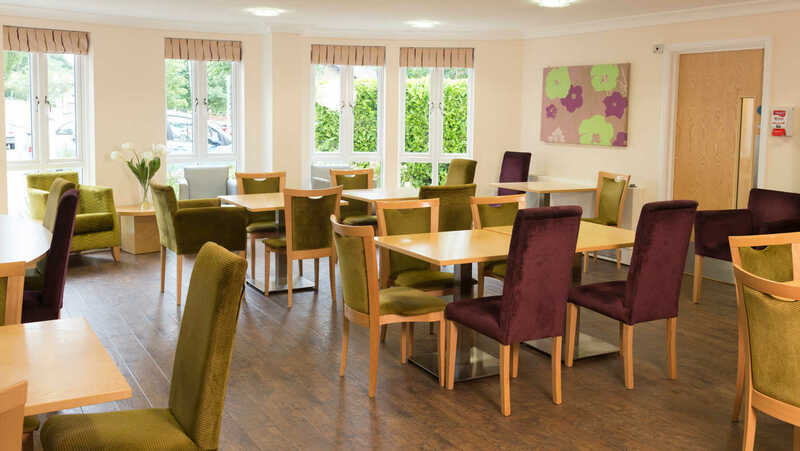 Residents get together to organise a wide range of activities and events tailored to their interests and hobbies, such as chair exercise, art club, film nights, play reading, jigsaw club and fish and chip lunches. The Laureates has its own dedicated care and support team based on-site called Anchor Homecare. Anchor endeavour to be completely transparent about all our charges and fees. Below is indicative pricing to act as a guide to the costs at The Laureates, Guiseley. For further information please contact us. 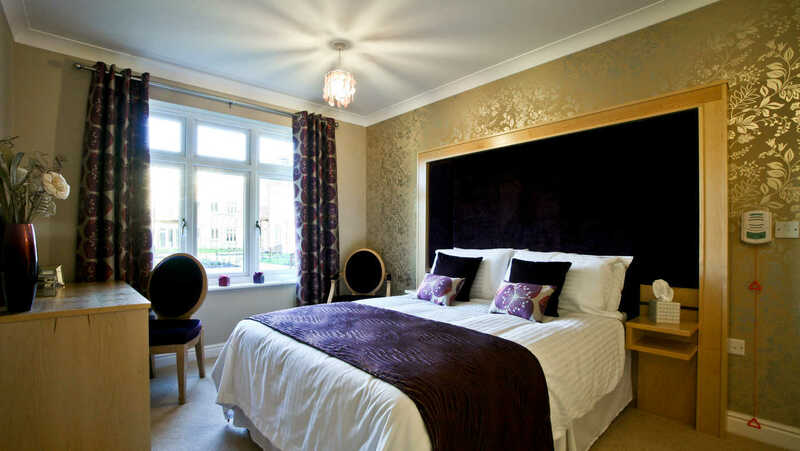 Your monthly fee will range from £525.28 and normally includes your rent and service charge. Service charges start at £234.51 per month. 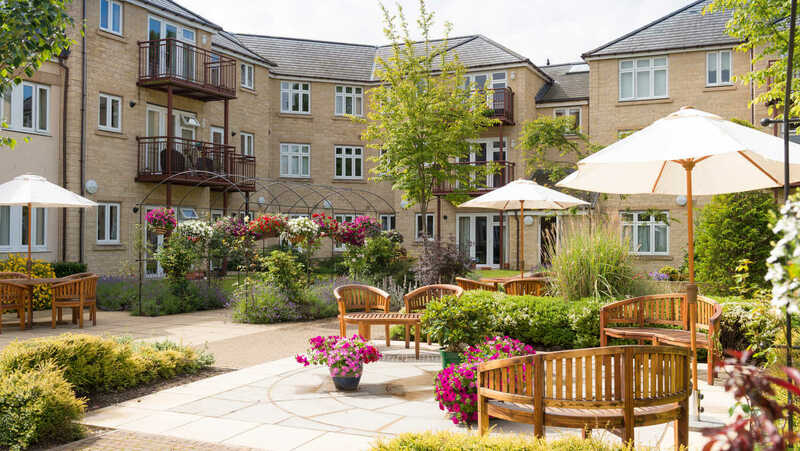 They cover the costs associated with the day to day repair and management of the estate, including insurance of the building and maintenance of communal areas. Rents at The Laureates vary by size and type of property and are reviewed on 1 April each year. The Mixed Tenure Managers and support teams are responsible for the day to day running of The Laureates and all its amenities. They ensure that all aspects of The Laureates are constantly monitored and that the well-being of all residents is maintained. The management team on site are supported by central teams based in our support hub and head office. There are places to relax and unwind in the communal grounds. The Mixed Tenure Managers arrange for a gardening contractor to tend them and also look after the paths and walkways to make sure they are free of trip hazards. The heating, lighting and use of water in the communal areas and grounds are metered by the respective utility companies and the bills are submitted to Anchor for payment on behalf of The Laureates. All customers are responsible for their own water charges. Each property has its own meter registered to Yorkshire Water. It will increase by £100 every 10 years thereafter. This is payable on the 30 April each year and if you purchase your lease part way through the year a proportion of the amount due will be payable. 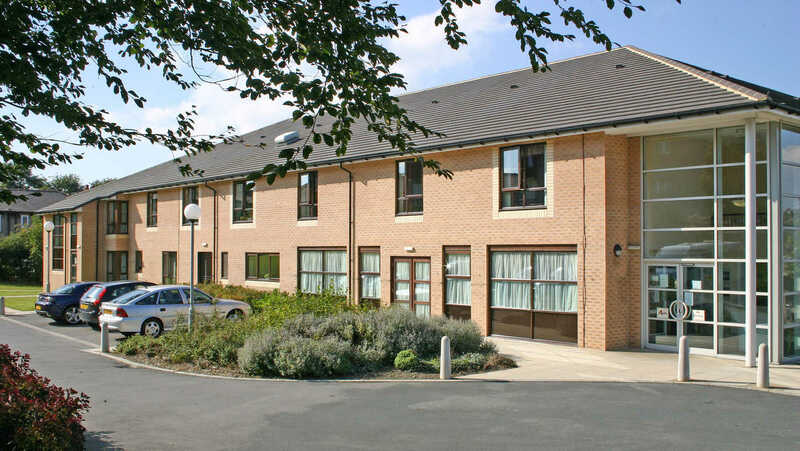 All residents pay a contribution to the running costs of the facilities, support services and maintenance of the building and grounds which is known as the ‘service charge’. The service charge is divided into a number of components detailed below. The service charge account is raised in advance and is split equally between all of the apartments. The Mixed Tenure Managers are responsible for the day to day running of The Laureates and all its amenities. They ensure that all aspects of The Laureates are constantly monitored and that the well-being of all residents is maintained. The service charge also contributes towards the costs of management services provided centrally by Anchor. The Gardener will tend the gardens and grounds and also look after the paths and walkways to make sure they are free of trip hazards. The heating, lighting and use of water in the communal areas and gardens are metered by the respective utility companies and the bills are submitted to the management company for payment on behalf of The Laureates. 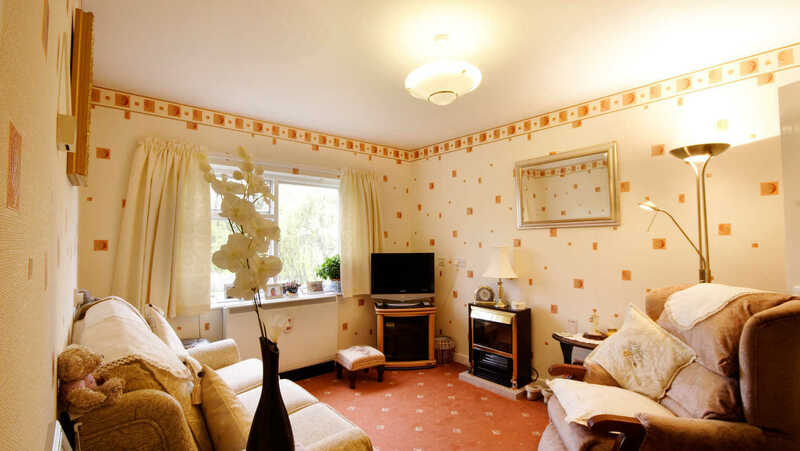 As a resident, you are responsible for your own utility bills and Council Tax. Your apartment is equipped with an emergency call system which will result in an on-call member of the team coming directly to your assistance. 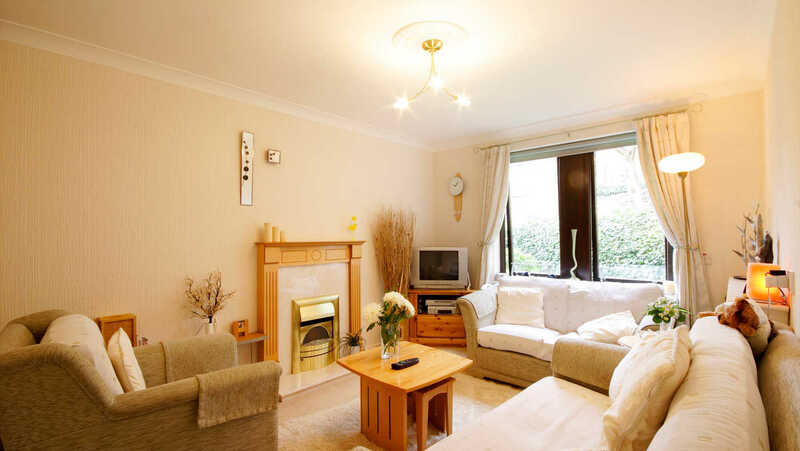 The apartments are provided with telephone points. It is your responsibility to choose a provider (line rental will apply). There will be Wi-Fi in the communal areas within The Laureates for you to access. If you would like Wi-Fi in your individual property then you can purchase this separately – direct with a provider of your choice. 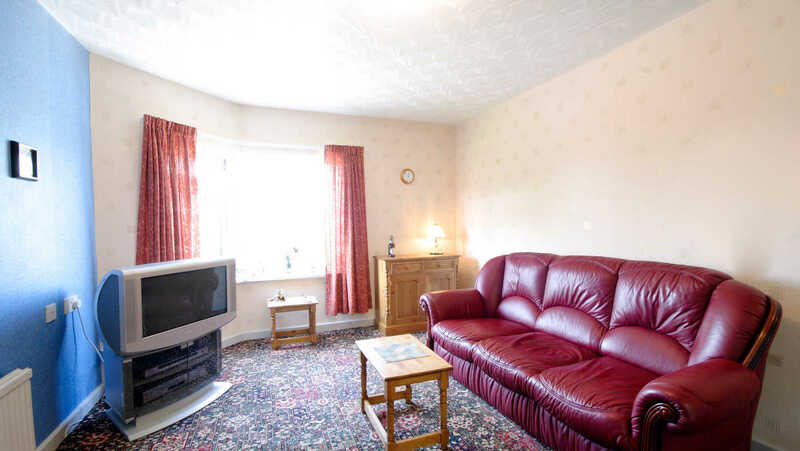 For TV - we provide standard Freeview TV channels and the property is wired for satellite. If you want to receive satellite services you will need to subscribe directly with a provider. You are responsible for obtaining a TV licence for your property, if required. We arrange for any external maintenance to your apartment and its facilities, and insure all the buildings. The service charge also covers regular window cleaning. Repair contracts for lifts, central kitchen equipment and other plant and equipment are in place and all necessary checks are done on a monthly, quarterly or annual basis to comply with manufacturer’s recommendations and legislative requirements. 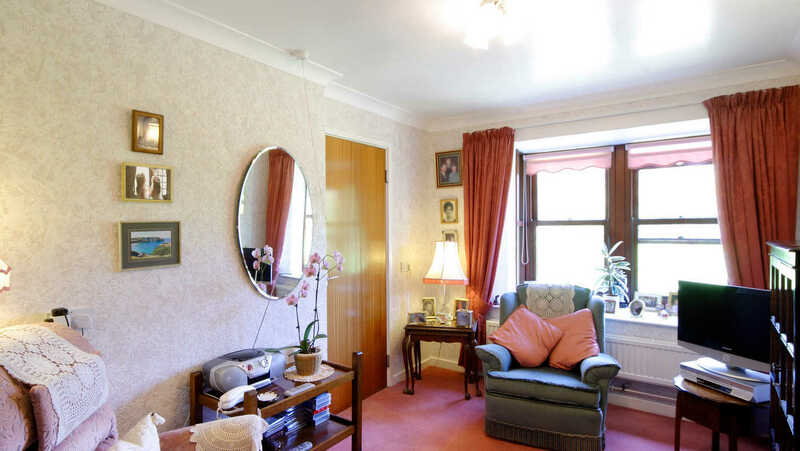 Please note as an owner you will be responsible for the internal maintenance and redecoration of your apartment and for home contents insurance. The sinking fund is a fund which Anchor will build up over time. This will be held to cover the cost of major repairs and refurbishment works which are not covered by the monthly service charge. You can choose to contribute to the sinking fund monthly or defer until point of sale. Your solicitor can explain how the sinking fund is calculated as this is a calculation dependent on many variables including the retail price index. Alternatively you can contact Anchor’s leasehold team for a calculation. This fund is ring-fenced for the benefit of The Laureates only.